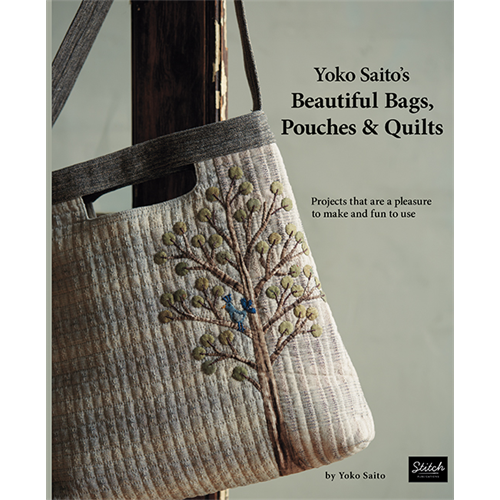 From Japanese master quilt artist Yoko Saito comes this collection of exquisite quilts, bags, and more, each immersed in tradition yet refreshingly modern in style. In Yoko Saito's Beautiful Bags, Pouches & Quilts, Ms. Saito shares 25 all-new designs that spotlight her immaculate attention to the tiniest details--pleats, tucks, scallops, and whimsical motifs infuse each piece with originality. Using patchwork, applique, and embroidery, Ms. Saito surprises by broadening her celebrated taupe color palettes. 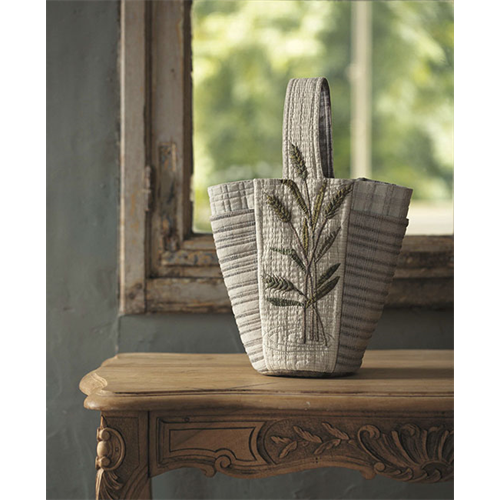 Projects that spotlight nature-inspired motifs and fascinating geometric patterns include everything from small quilts and mini pouches to roomy handbags and a notepad cover. Instructions and full-sized pullout patterns for making each project are included.